How Are Air Ducts Cleaned and is the Process Dangerous? Having your air ducts cleaned is one of the best ways to ensure your entire HVAC system is always running smoothly and efficiently. It’s also one of the most important things you can do to ensure the environment in your home is safe for family, friends, holiday guests and pets. 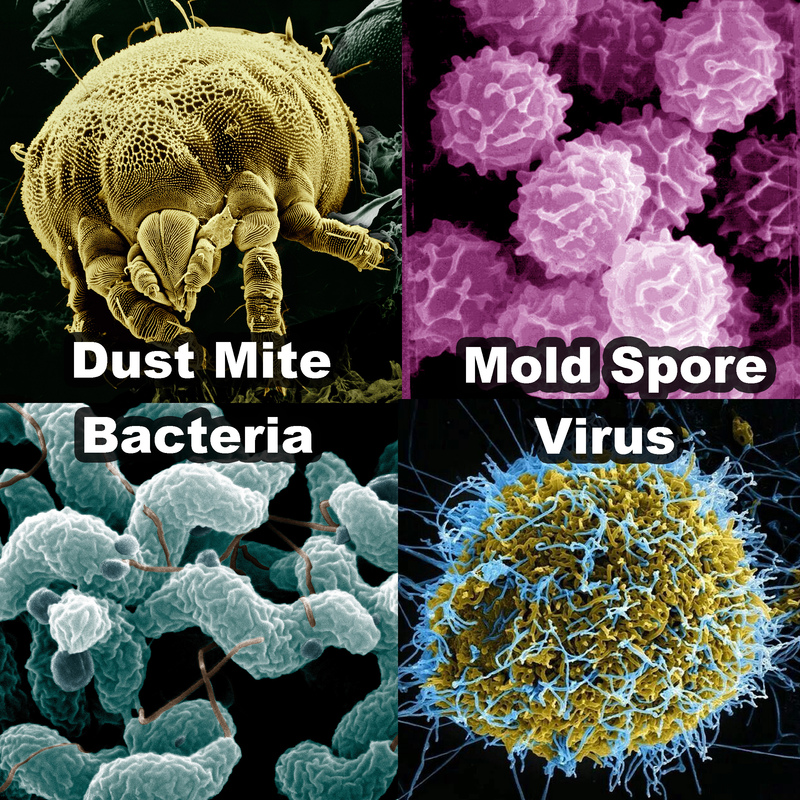 But homeowners have a lot of questions about residential air duct cleaning and that’s understandable. They want to know what is being done and why. And maybe most of all, they want to know if any part of the process is potentially dangerous. Below we’re going to take a comprehensive look at residential air duct cleaning. When we conduct residential air duct maintenance we do more than simply blow the dust out of your ductwork. We also inspect every joint and every connector in every duct to make sure nothing has come loose. You might think that we’re being overly cautious. After all, how could ducts possibly come loose? 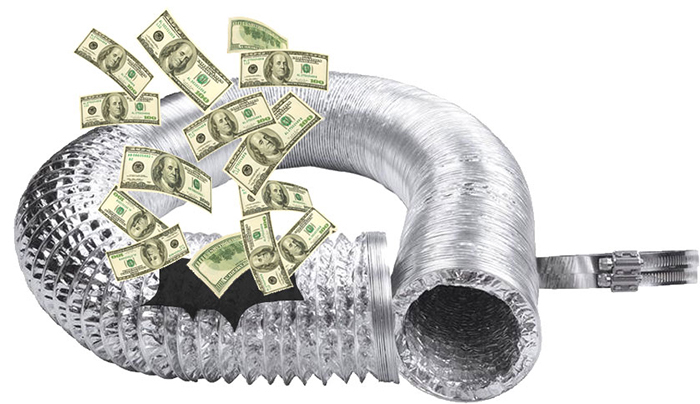 We’ll answer that question and look at the problems caused by leaky ductwork below. If you’re like most people it took you years of hard work and dedication to gather together the resources and build the credit history necessary to buy your home. That home is likely to be the largest single investment you ever make so it doesn’t make any sense to let it slide into disrepair once you settle in. You’ll want to make sure the roof is always in prime condition, that the windows are airtight and energy efficient, that your insulation is working for you and not against you and that your ducts are always properly cleaned. “What’s that” you say “the ducts?” Yes, the ducts. Below we’re going to look at 6 good reasons why you need to call Steve’s for residential air duct cleaning today.